The Courier has led the way in calling for pupil access to energy drinks to be restricted. Eight-year-olds are among those caught in a cycle of addiction that sees the worst affected putting away the equivalent of 32 espressos within 24 hours, SNP members were told at the party’s conference. A single can of energy drink can contain four espressos worth of caffeine. Speaking at a fringe event organised by the union, Ms Peckham added: “You have got young people who are using energy drinks and then they can’t sleep so they are up half the night. “They get up in the morning and they have another energy drink and go off to school. 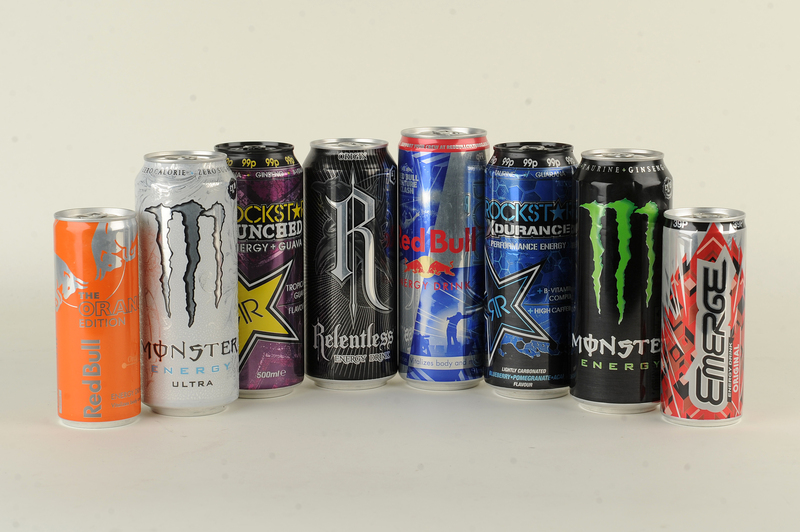 The Courier has called for energy drinks to be banned from schools through its Can It campaign. High caffeine beverages have been linked with anxiety, behavioural disorders, nausea, tooth decay, obesity and breathing difficulties. As well as risking pupils’ health, they have been blamed for hampering learning and fuelling disorder in the classroom. NASUWT wants to see a ban on the sale of energy drinks to children. Clare Adamson, the SNP MSP who chairs the Scottish Parliament’s education committee, said there are “many barriers in the way” – including obstructive companies and a lack of powers in Holyrood – of getting through “very reasonable fixes”. She said it is difficult get the food industry to help the Scottish Government’s efforts, saying “everything they are about” is selling the product. “You only need to look at how they have come screaming to the table about some of the issues around sugar tax to know the companies are not on our side on what we would see as being perfectly reasonable requests that our young people are protected from something that is damaging their education and damaging their environment,” Ms Adamson told SNP members.